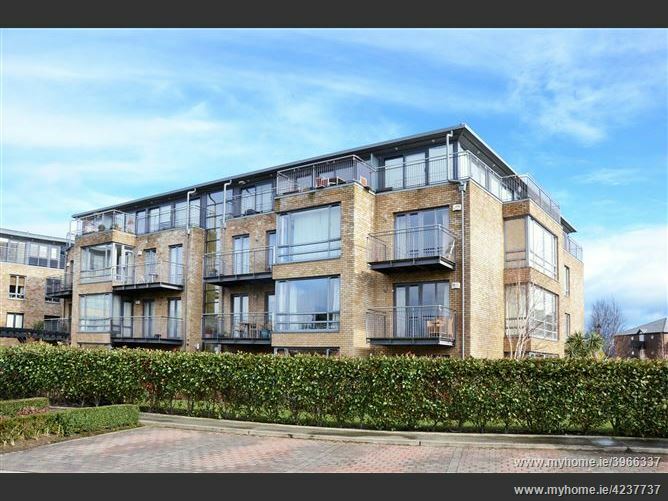 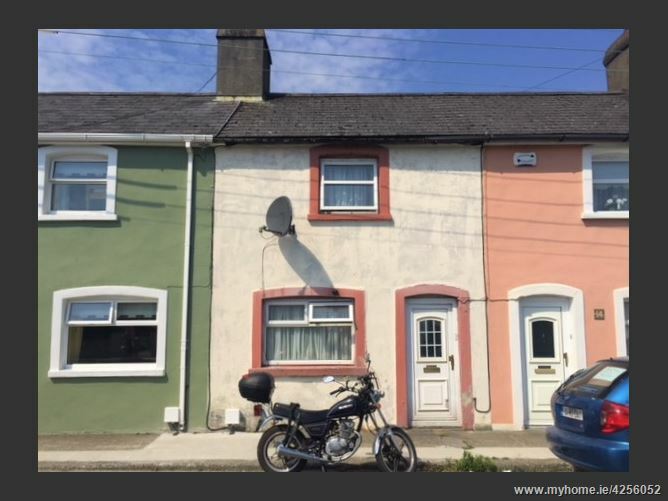 ***PLEASE NOTE THIS PROPERTY IS BEING SOLD WITH TENANTS IN SITU*** 15 St. Michaels Terrace is a 2 bedroom mid-terraced home with approximately 56 sq.m (602 sq.ft) of internal accommodation and a sunny south facing back garden. 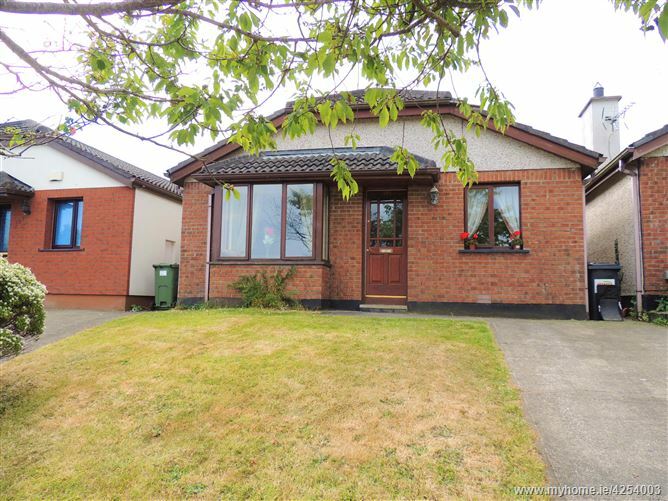 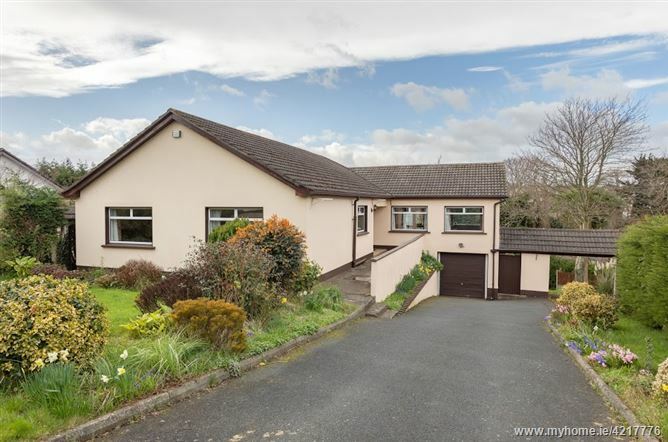 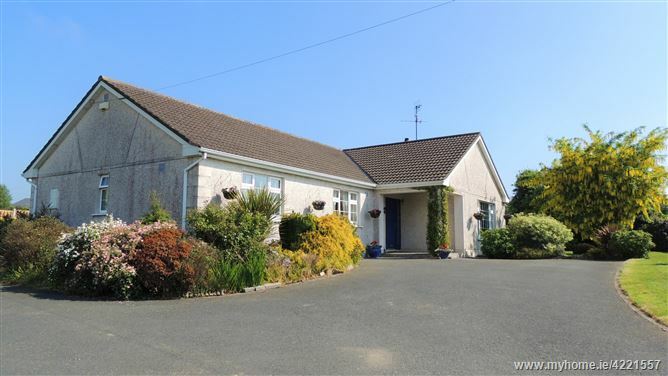 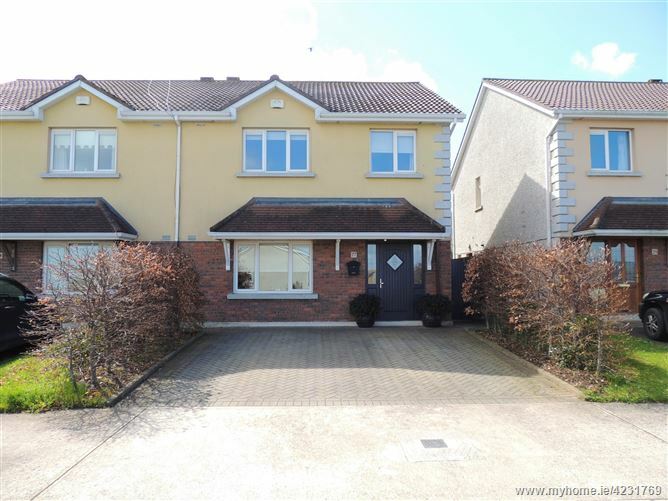 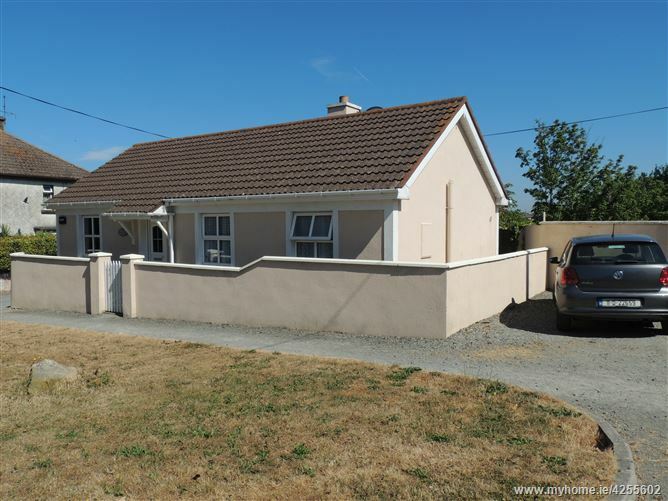 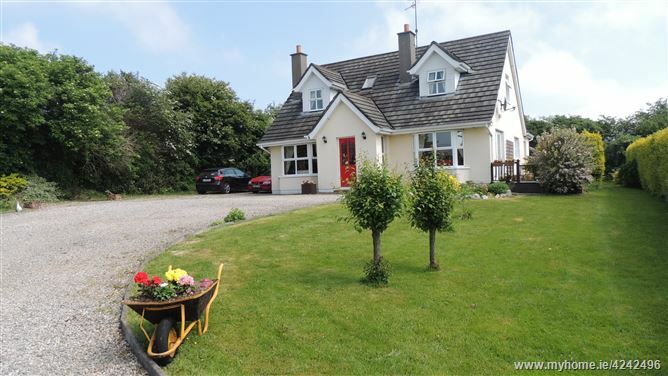 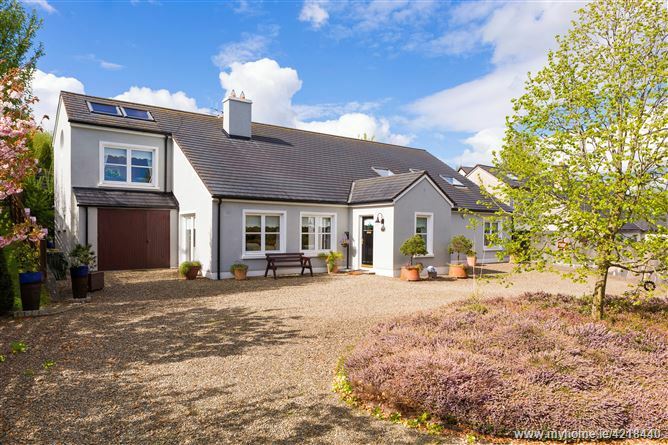 Located close to the main street in Arklow this property is convenient to local amenities and services. 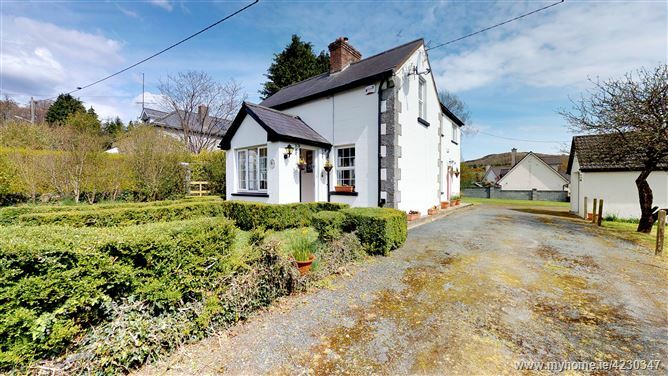 This property is in need of some modernisation and refurbishment and is ideally suited to a residential investor.